BioShock Infinite To Give You A New Companion Character? 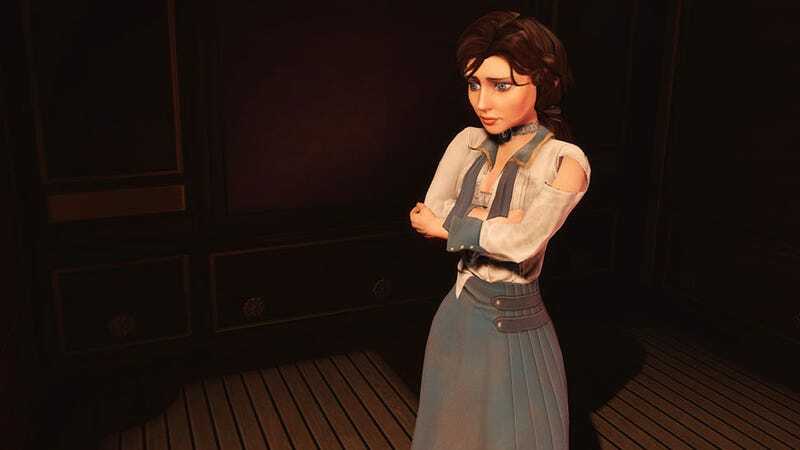 In Elizabeth, BioShock Infinite gave us the best AI companion since Half-Life 2's Alyx Vance. For the game's upcoming DLC, however, it seems we might be getting a new best bud. The CV of 2K animator Michael Shahan yesterday mentioned (it's since been removed) that one of his most recent roles was "providing animation and R&D for a new AI companion character" in upcoming BioShock Infinite DLC. Cue the speculation. Also cue me hoping it's not another emotionally developed and wonderfully-animated accomplice. This time around, I'll take one of those giant armoured Abe Lincolns, thanks.